Thunder is award-winning free screenreader talking software for people with little or no sight. http://www.screenreader.net/ and click the download option here. Mobile phone and Tablet apps for the visually impaired. Current iphone and android models come pre-loaded with screen readers and windows phones supply text size adjustment. Additional apps can also assist users to personalize their phone. Tap Tap See, enabled users to photograph and object and the app would verbally inform users what they have. 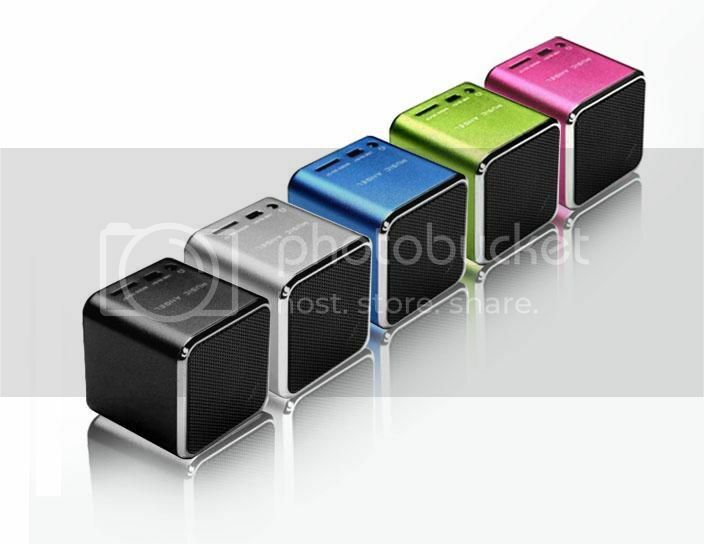 Supplier for ordering over 500 USB speakers. The following USB player speakers are no longer in production and are here for reference only. What life does the memory stick player have? Cassettes lasted over 50 years, starting in 1962 before being slowly phased out. Many talking newspapers still use them. The memory stick started to become wildly available from 2000 onwards following an introduction in 1999. Memory sticks and physical devices will eventually get phased out with the technical industry push for cloud computing, on demand services, internet and mobile devices. Like all these changes the talking newspapers around the UK have to make difficult decisions on when to make changes to the distribution of their publication. As the next generation of people who will be of need to such services come to organisations like TNs, they will embrace more the technology that they have grown up with. With this in mind I’ll take a guess that the USB stick will hang around for until 2030 working along side internet downloads, app delivery and cloud computing before getting phased out. Once the USB stick gets phased out there will be no more postal delivery and delivery which will see a huge cost reduction. They’ll be one copy made, placed online and accessed via a different amount of online equipment. With this in mind the pace of change is expected to be quicker with the life of the USB stick likely to last half the amount of time than the faithful cassette tape. It is open to anyone with a visual disability three days every week – Monday, Tuesday and Thursday, with plans in hand to extend this to a full 5-day opening in the future. Within the centre are all sorts of help, services, equipment and training available specially for the visually impaired. For those not familiar, the Boombox is a small unit, about the size of a half pound of butter (! ), which plays memory sticks – the modern, durable alternative to cassette tape for audio recording, already used extensively by Calibre, and progressively being introduced for the weekly Coventry talking newspaper programme. 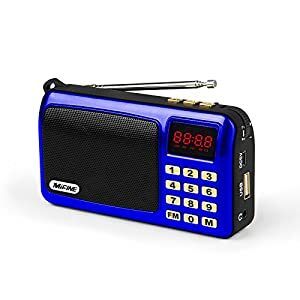 The Boombox on which the memory stick – which is the size of a lipstick – can be played is very easy to use, gives excellent sound quality and is not expensive. More information is available by talking to Rosie Brady here at the Resource Centre, and the Centre will benefit from a generous donation of £5 by Laplock for every Boombox they sell. Can listeners move back and forth within a track (i.e repeat telephone numbers)? Boom Box plus (or any of the other USB playback system) can’t fast forward or backwards within a track. Although when the sound technician is editing the recording you can break up the mp3 into smaller segments or a mp3 file can be created just for telephone numbers. To include this function will require far more superior processors (increasing the cost) but also it will add more buttons increasing the complexity. Easy Copier provide a complete solution for recording, transferring and sending out digital information using USB memory sticks.Easy Copier specialises in helping TNs to upgrade to digital technology. Gradually as cassette players and recorders are being phased out the argument for going digital grows stronger.